The Toyota 86 is set to get the full TRD treatment with a new special edition for 2019. Order guides show the new variant, aptly called the TRD Special Edition, will get a handful of upgrades and boast a more aggressive look. 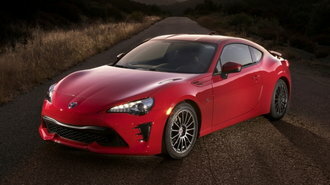 The TRD SE (not pictured) will start at $32,420, making it the priciest stock 86 sold to date. Including the cost of destination, it'll set buyers back $33,340, over $3,800 more than last year's GT model ($29,505). The 2019 Toyota 86 will be offered in 3 trims: Base, GT and SE. Unlike other styles, the SE will only be offered with a 6-speed manual. 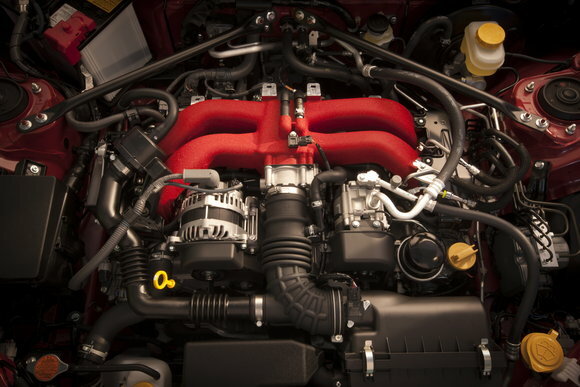 There are no signs of any increase in output from the current 205 hp Subaru-derived Boxer engine. Fans (and critics) of the 86 have long-lamented the lack of a more powerful engine, although the car has no problem delivering spirited driving thanks to its low-slung, handling-focused design. In terms of looks, the SE will come with a unique TRD body kit, three-piece spoiler and new 18-inch split-spoke wheels fitted with Michelin Pilot Sport 4 summer tires. It'll also feature Brembo brakes, SACHS dampers and TRD exhaust. For most shoppers, the most striking visual feature will probably be a distinctive tricolor TRD graphic along the side of the car. Toyota hasn't released photos yet and there's no telling how fast and/or furious they may make the car appear. Other than that, the car will only come in Raven black with a red & black interior. Unique cues will include red seatbelts, red contrast stitching throughout the cabin, plus a TRD logo stitched onto the passenger's side instrument panel. At $33,340, the new TRD SE will be almost $6,000 more expensive than the 86's base trim ($27,375). It's also over $3,800 pricier than the mid-level GT model ($29,505). Next to a 2018 Subaru BRZ Limited ($29,305), the SE will be over $4,000 more expensive, though it does come in $1,015 less than the range-topping BRZ tS. We suspect the SE's price may be a deterrent to some given that Mazda will let you get behind the wheel of a sleek new 2018 Miata RF Grand Touring for an extra $305 ($33,645). Alternatively, shoppers may find it worth waiting until this fall when Mazda releases a more powerful Miata for 2019 that increases output to 181 hp and adds new safety & comfort features. Are more exciting changes coming? From what we can gather, not anytime soon. 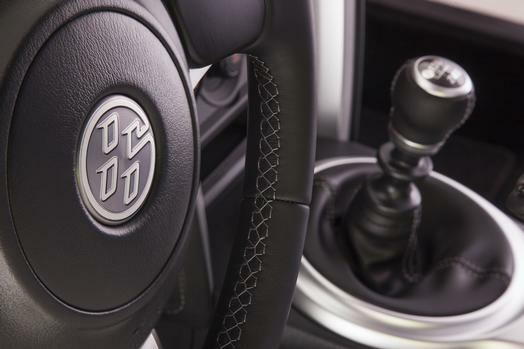 According to a report in April by The Japan Times, Toyota and Subaru are co-developing the next generation 86 and BRZ for release around 2021. Sales of the 86 have clearly been suffering. As of last month, Toyota reported selling just 3,101 cars year-to-date, a 38% drop from 2017. For reference, the brand sold over 145,000 Corollas including both the sedan and iM hatchback. Toyota will begin building the 2019 86 next month, with production of the TRD SE limited to just 1,418 cars.